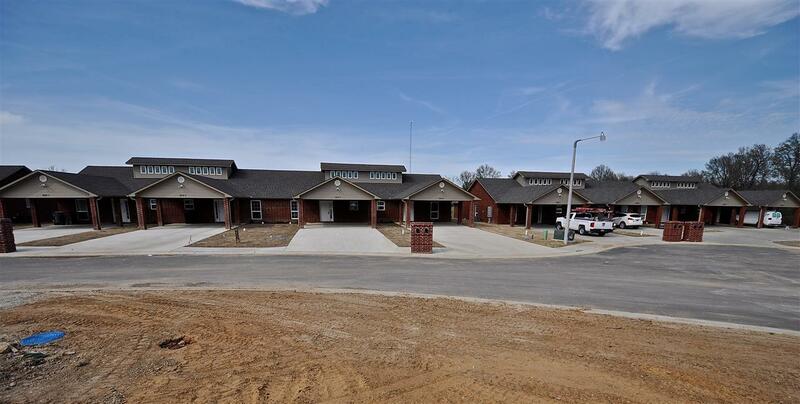 Brand new 2 bedroom and 3 bedroom units available. 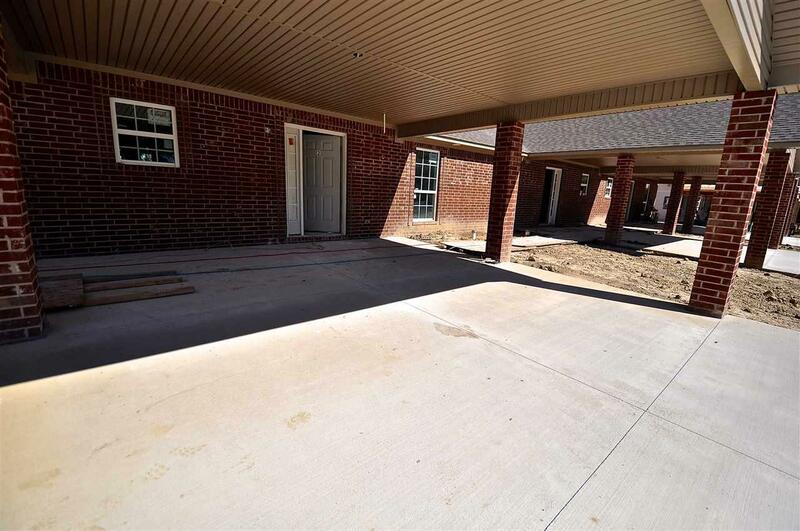 Top on the line amenities in all units including granite countertops, stainless appliances, tall vaulted ceilings, custom tiled showers and much more. All outside maintenance covered by monthly POA. 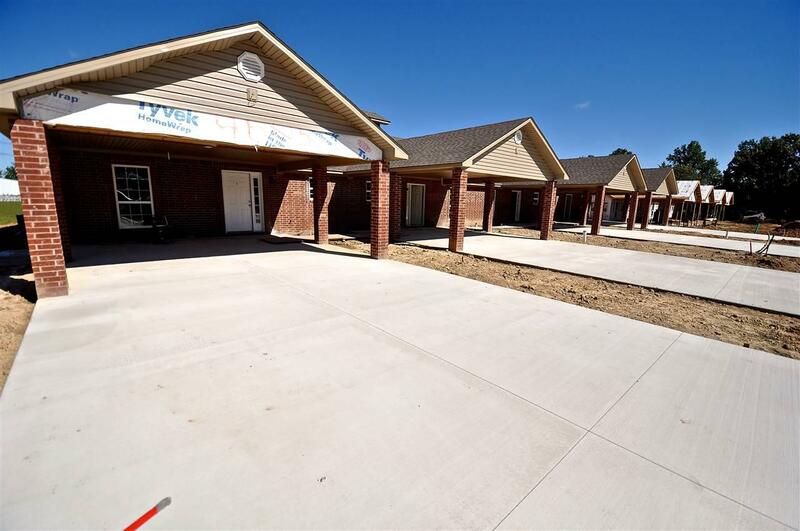 Enjoy the safety and security for this private neighborhood along with the benefit of the latest amenities in these new construction units. 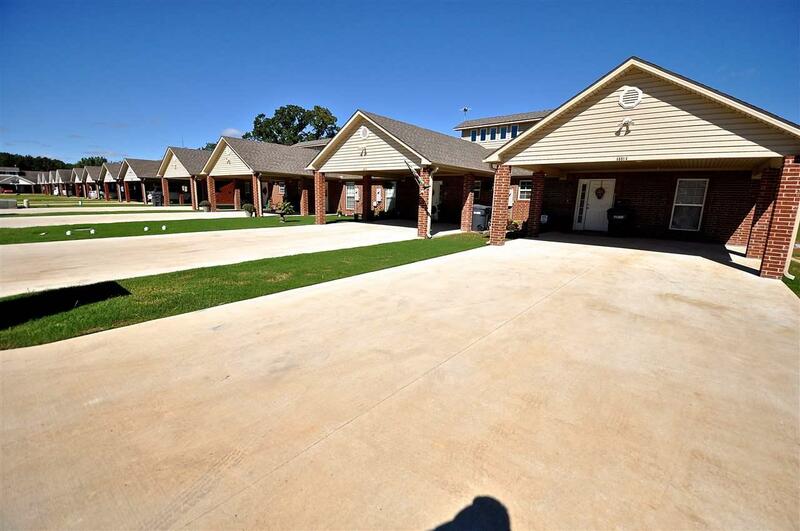 Conveniently located and affordably priced, Come see Jonesboro's premiere new condo's.